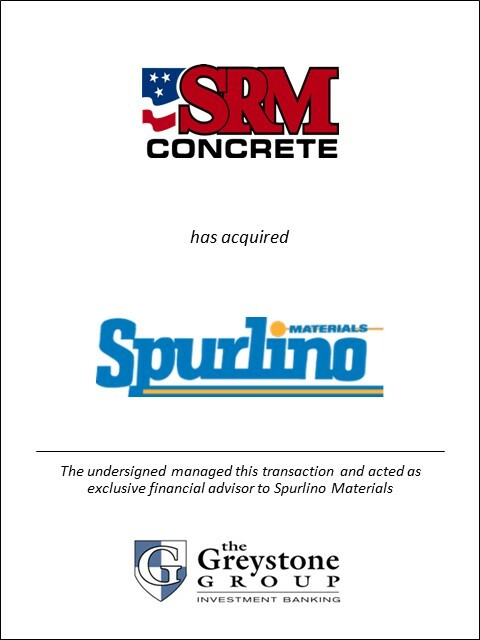 The Greystone Group | The leading M&A advisor to the construction materials industry. 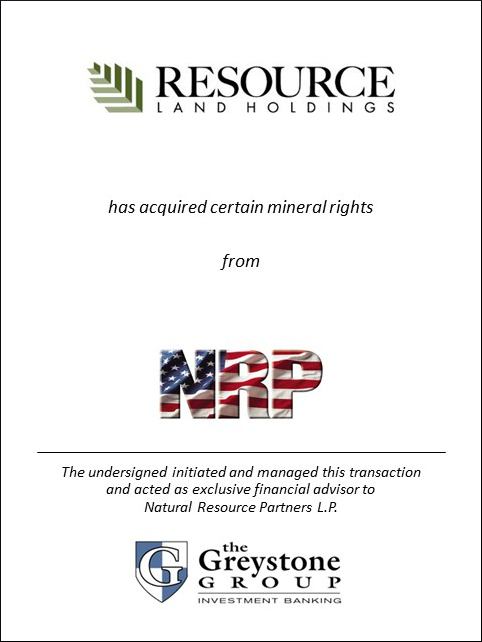 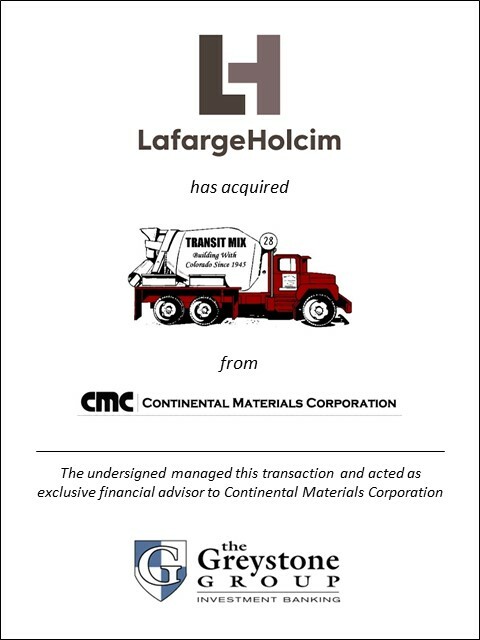 "Greystone developed an acquisition strategy in 2010 that allowed us to invest nearly $250 million in aggregate reserves in some of the best markets in the United States. 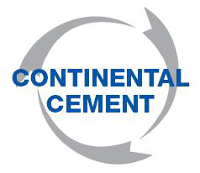 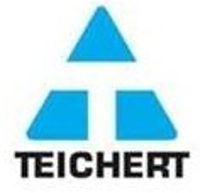 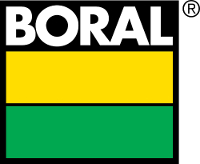 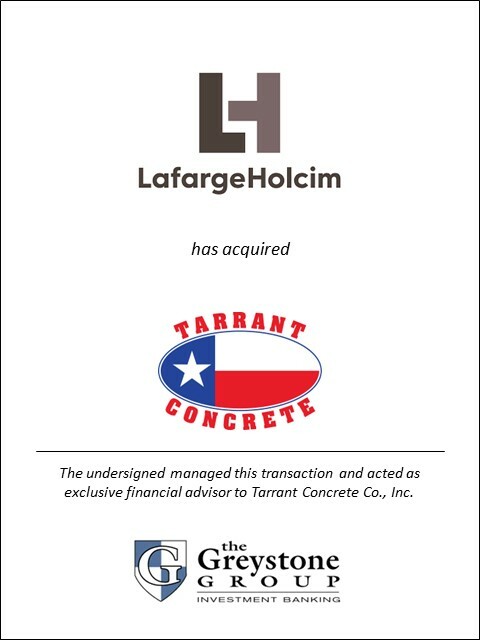 Their long-term relationships with industry executives and unsurpassed knowledge of the construction materials industry and markets were critical in executing our strategy." 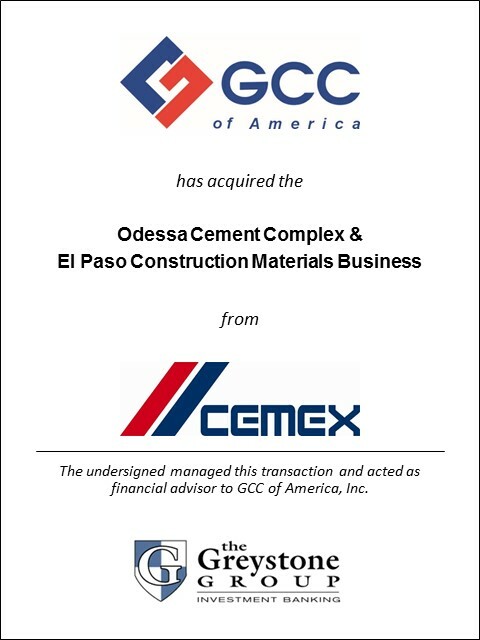 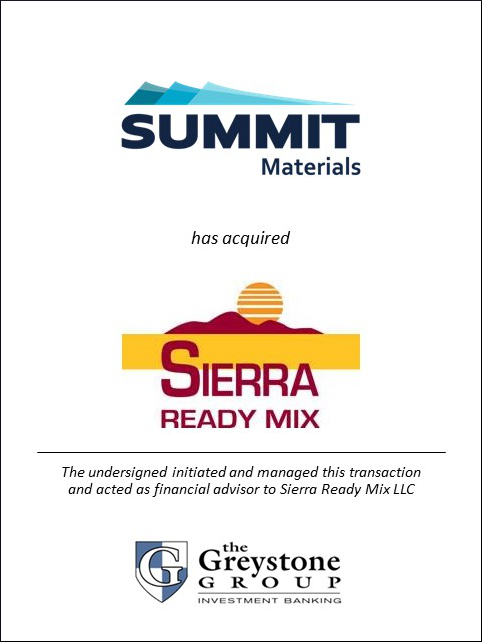 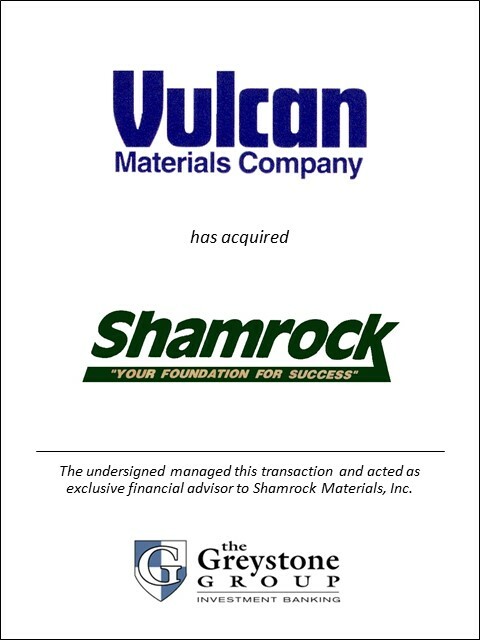 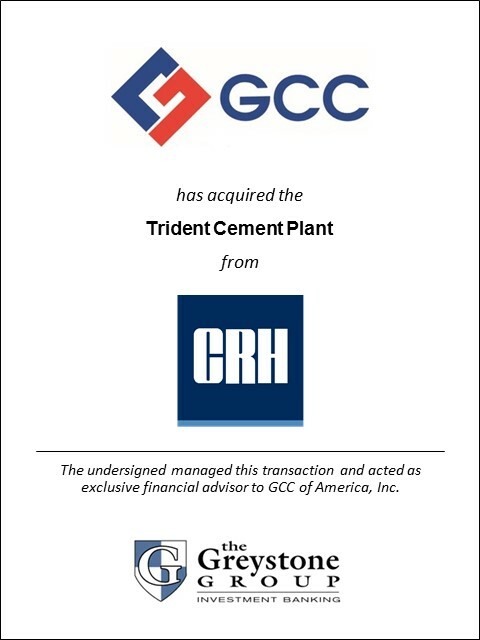 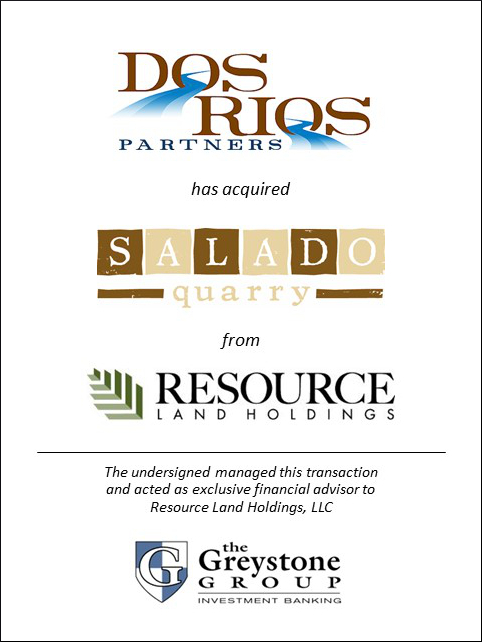 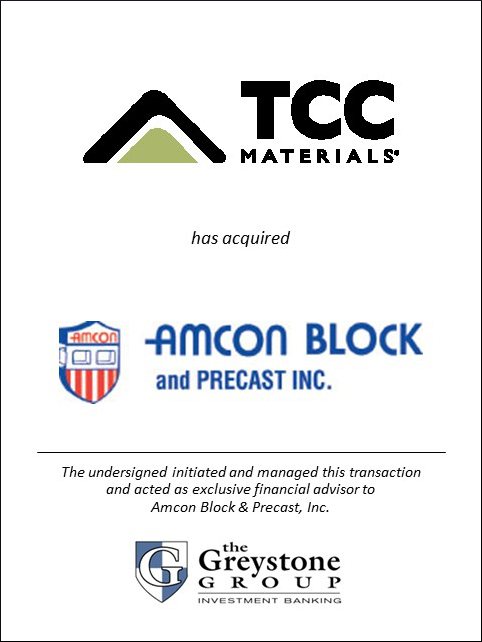 "Greystone has advised us on all of our construction materials acquisitions." 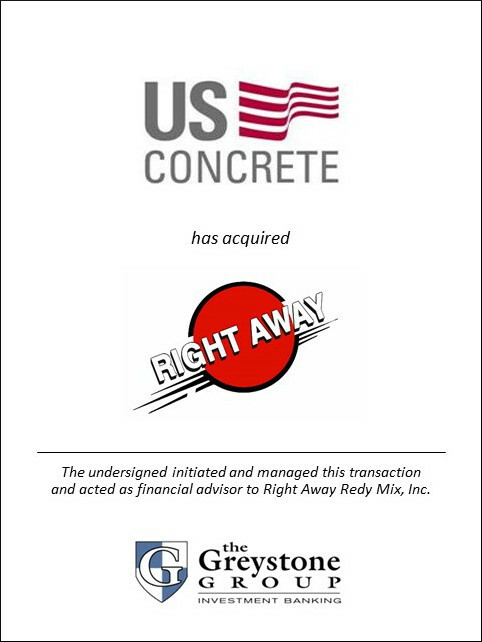 "The Greystone Group was a pleasure to work with. 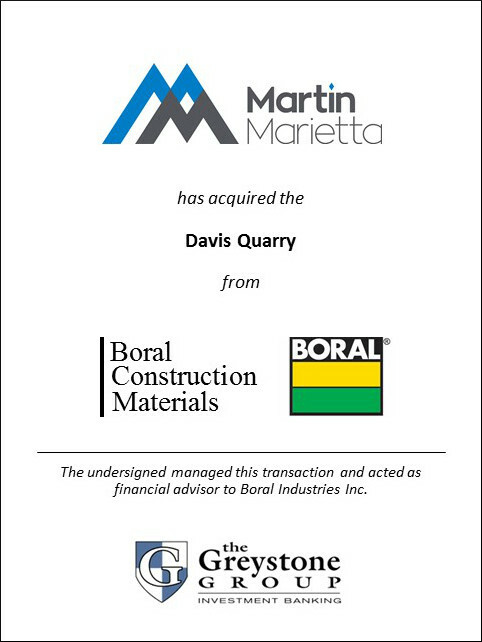 This was the most important business transaction of my career, as such I needed to work with a firm I could trust. 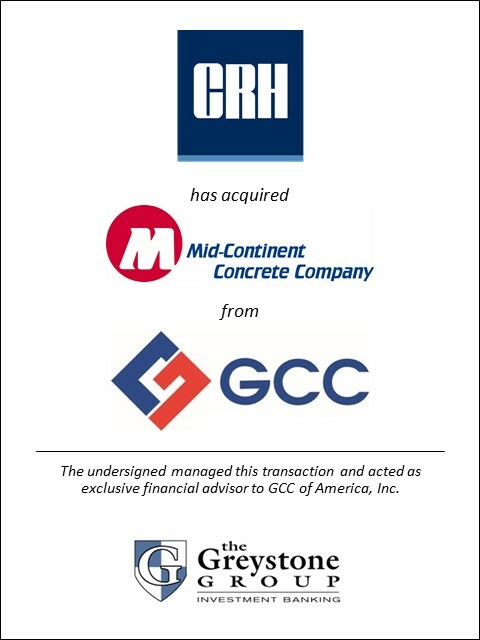 The Greystone Group was that firm. 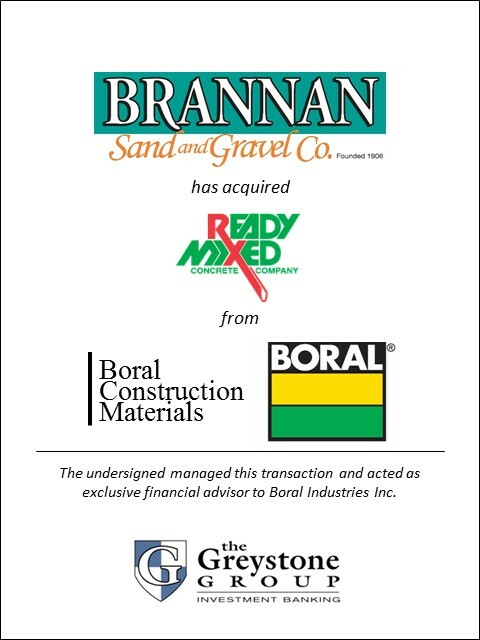 There were several components of the deal that were outside my area of expertise that required me to simply trust them which I'm glad I did. 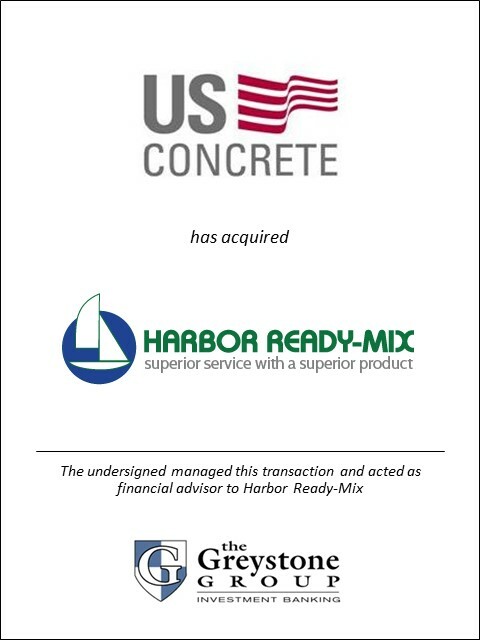 We couldn't be happier with the outcome. 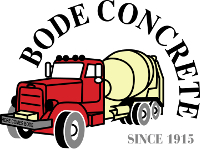 Their professionalism and expertise exceeded all expectations."